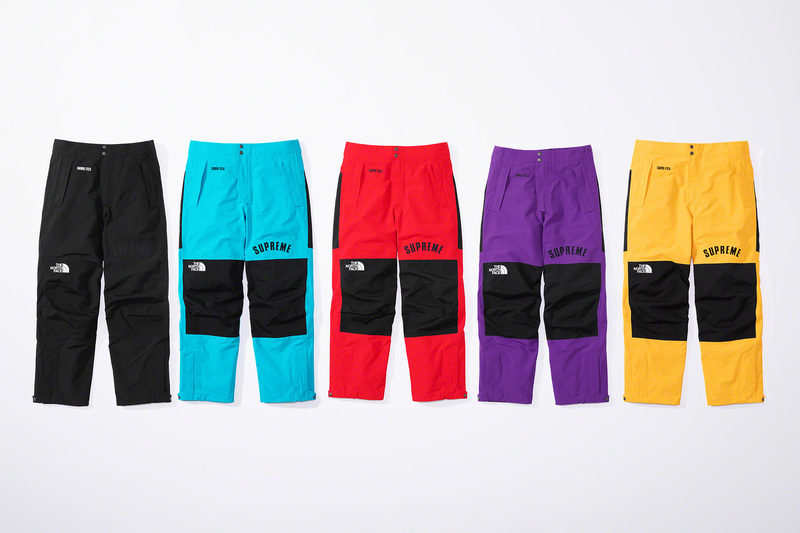 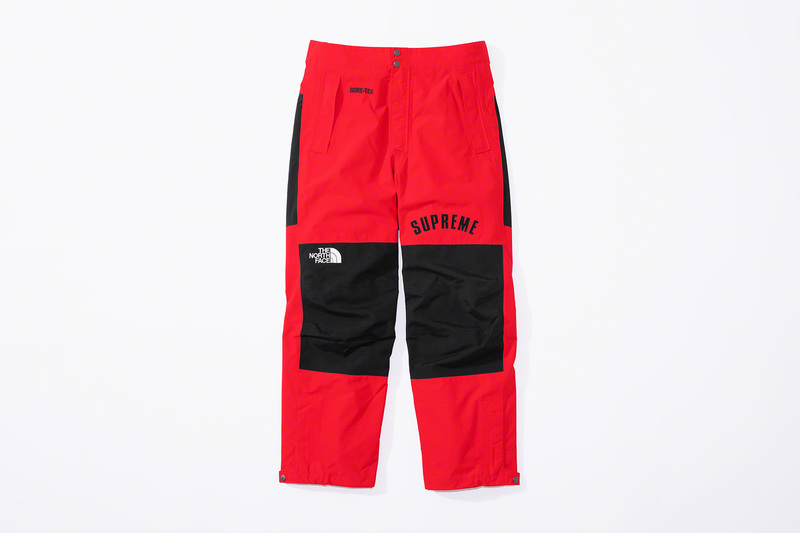 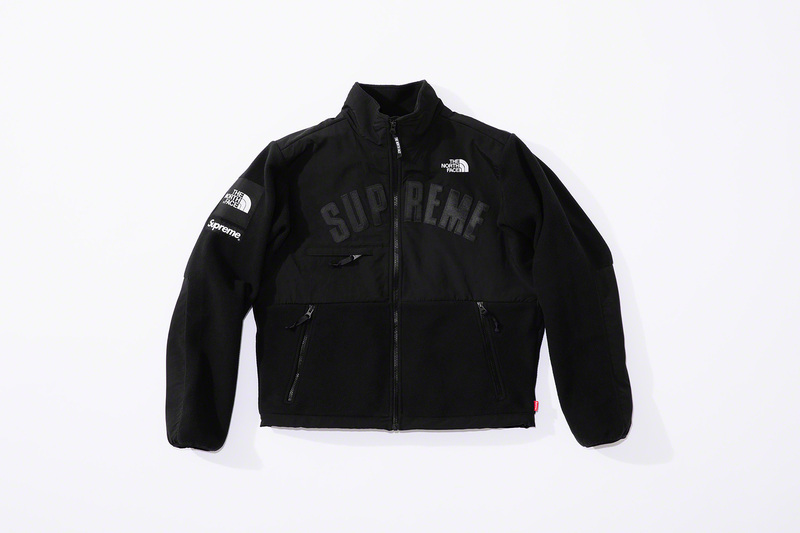 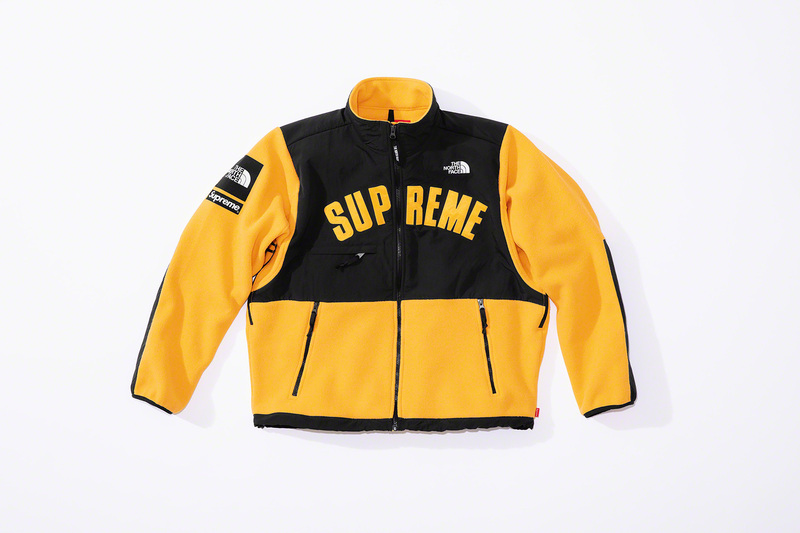 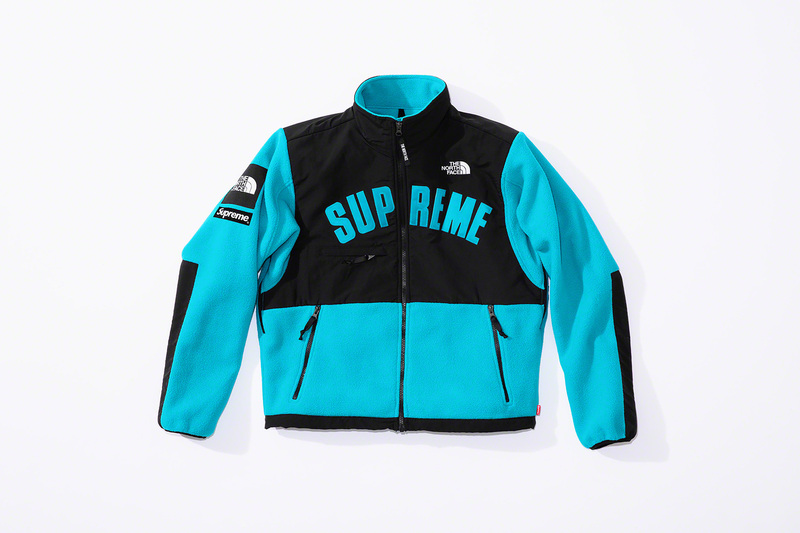 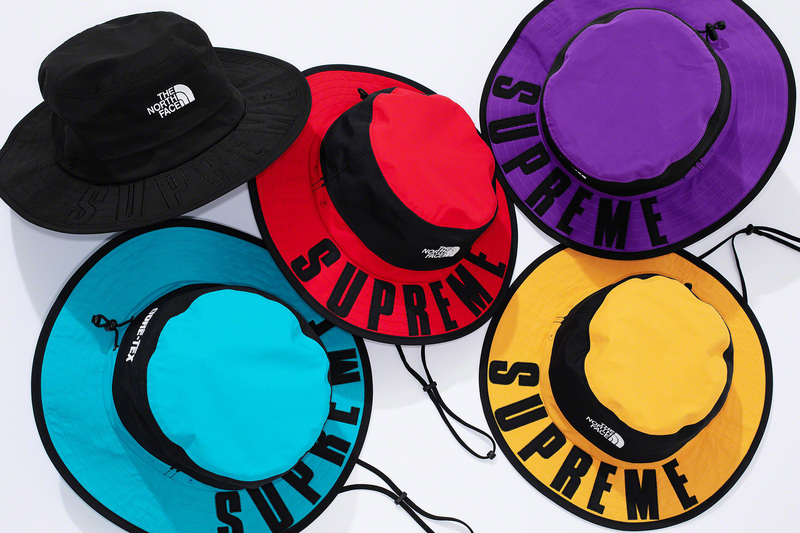 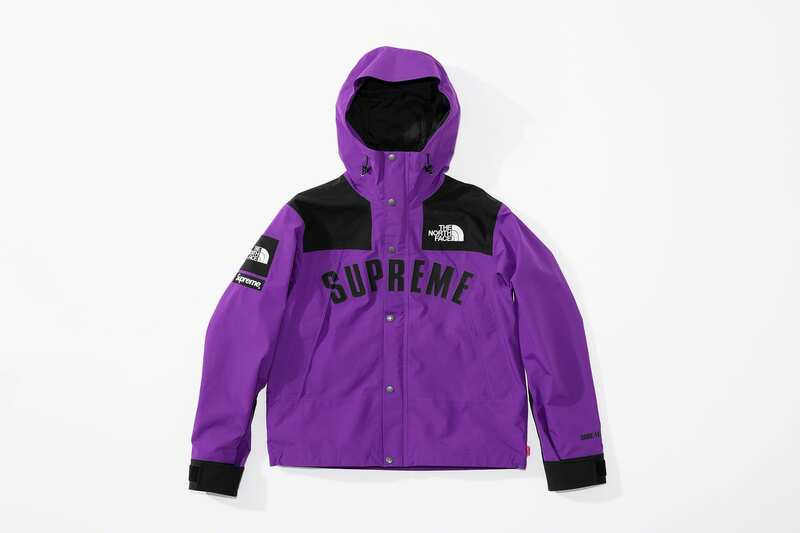 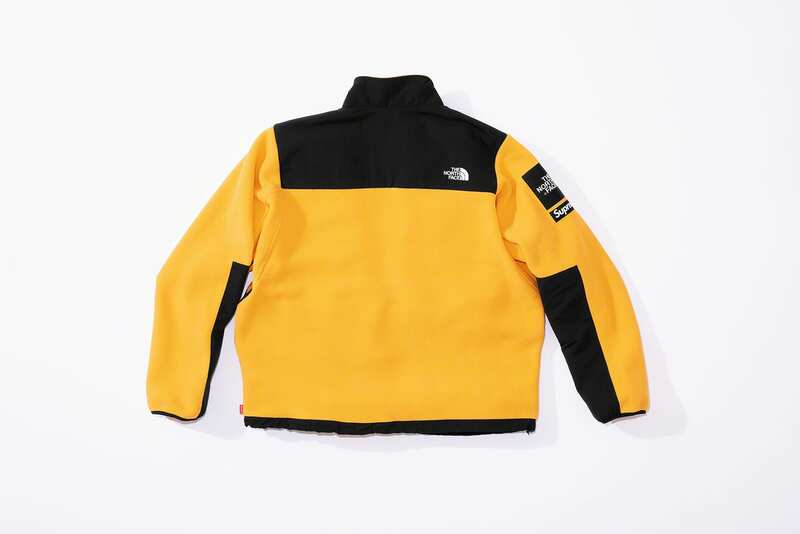 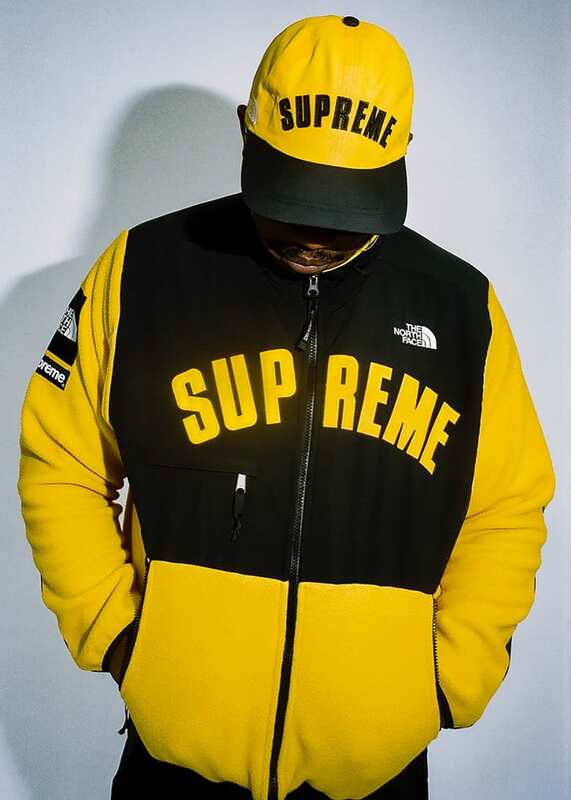 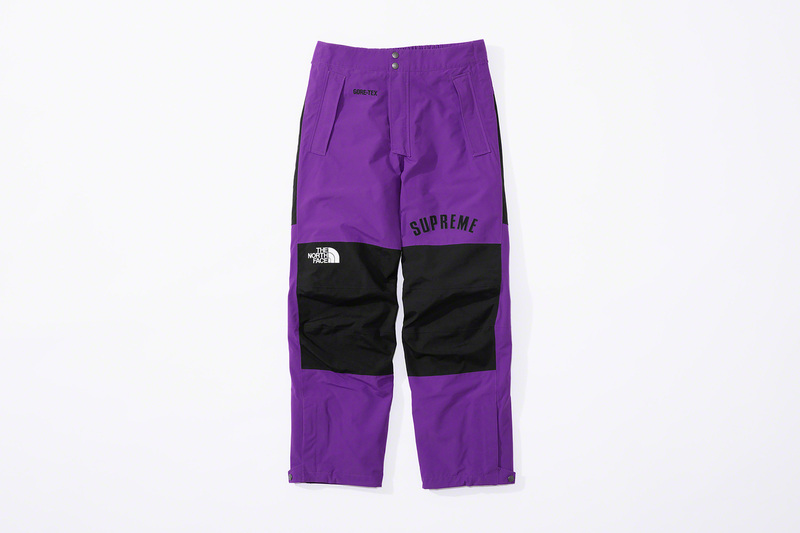 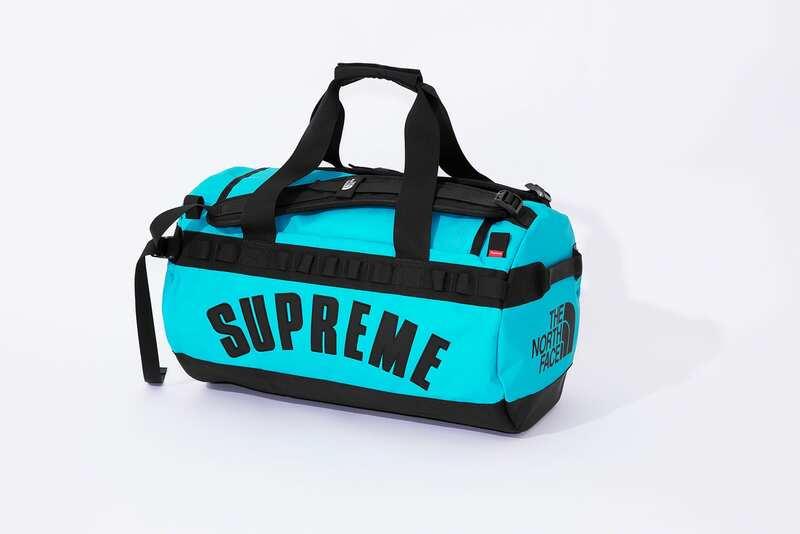 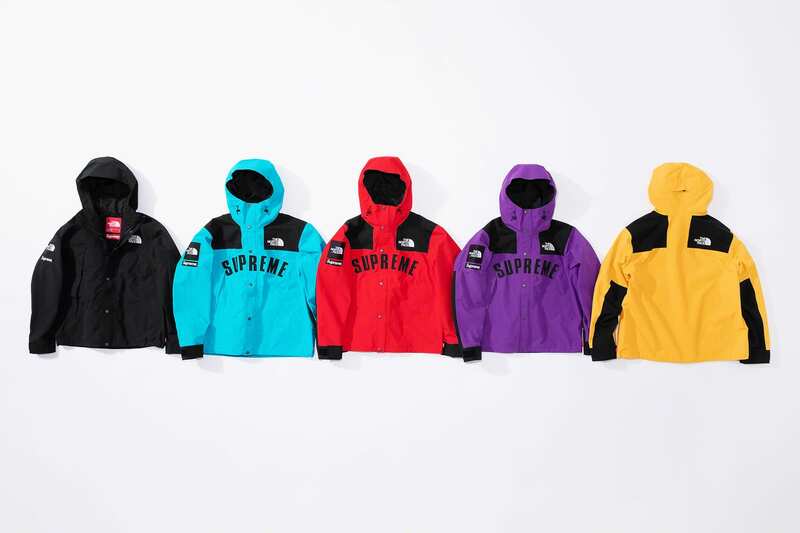 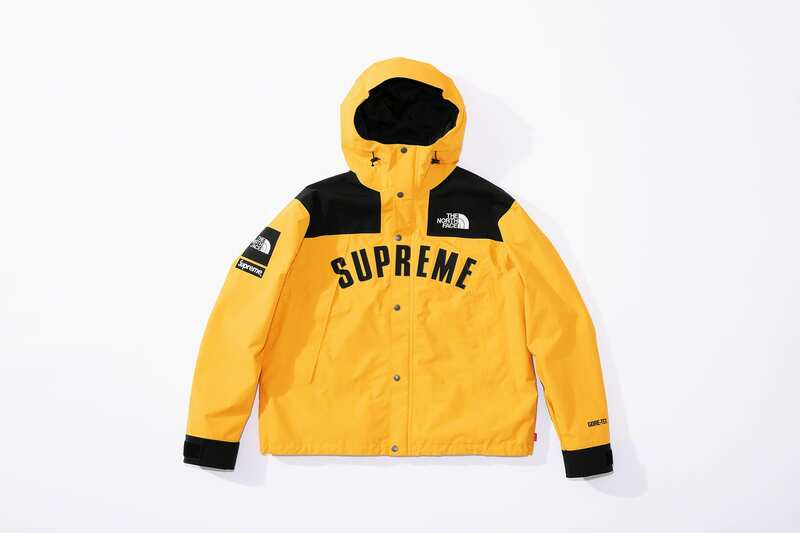 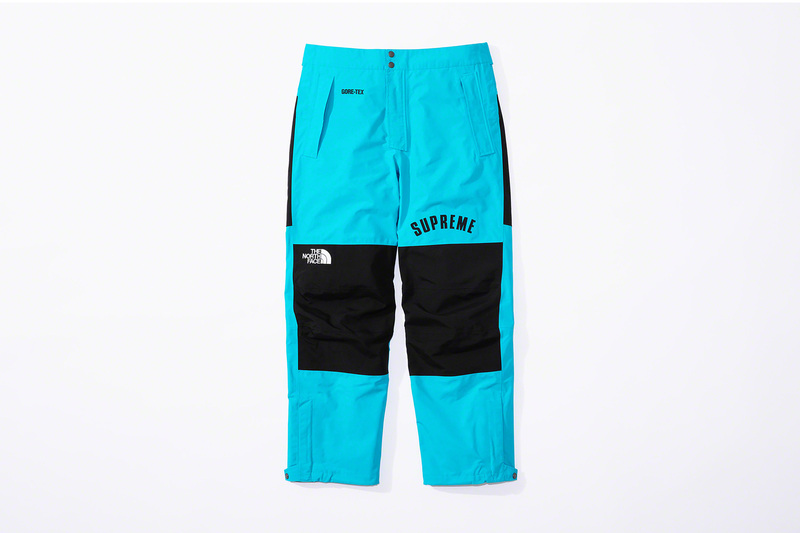 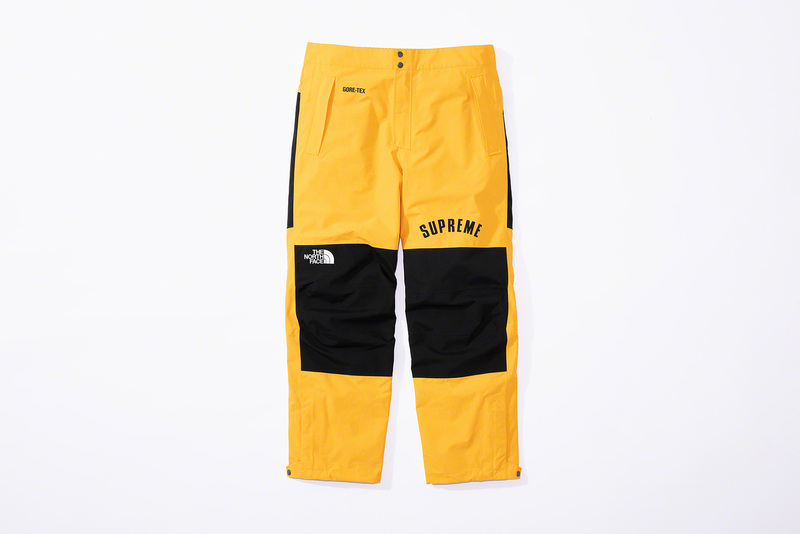 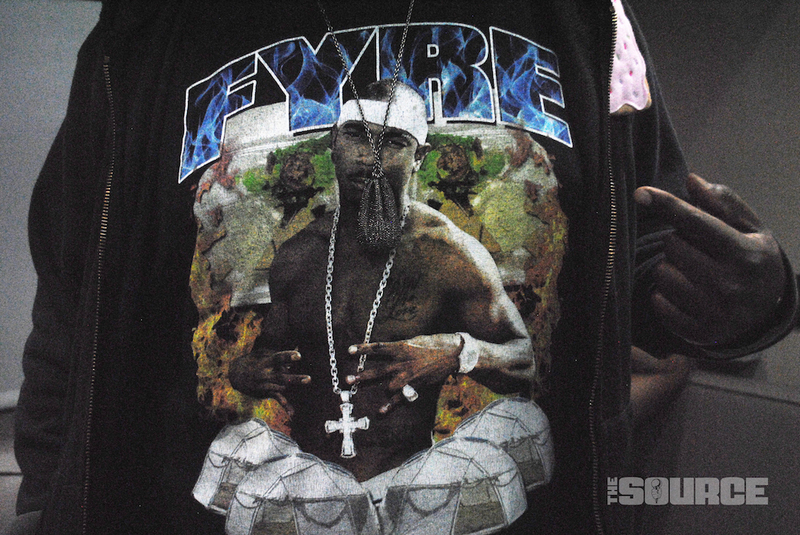 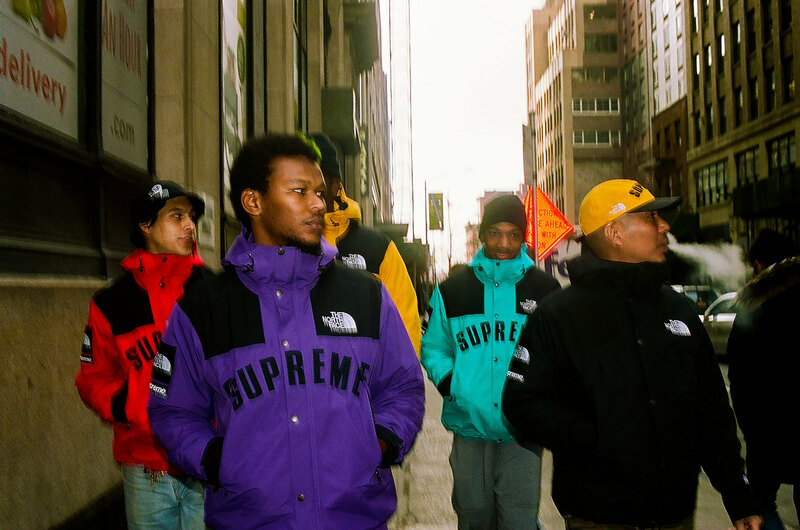 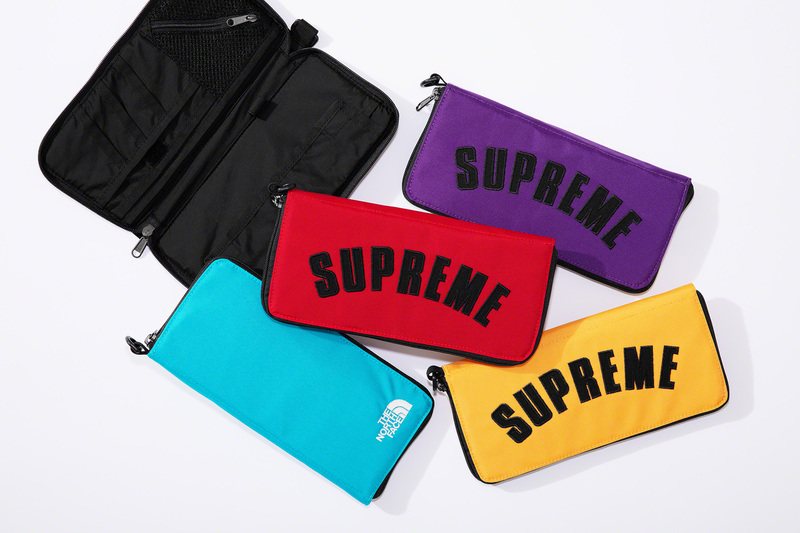 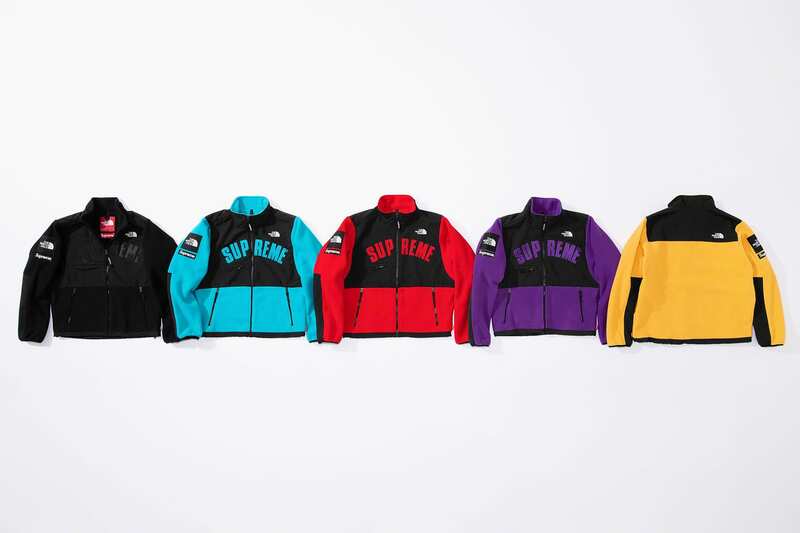 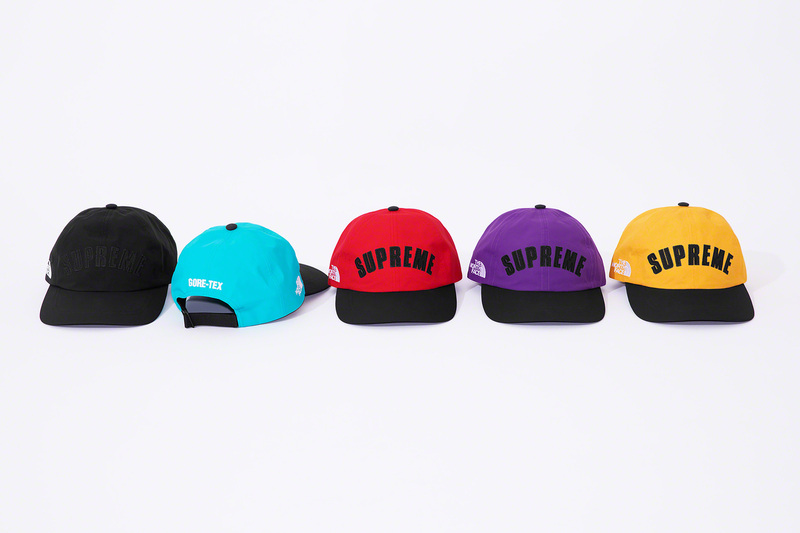 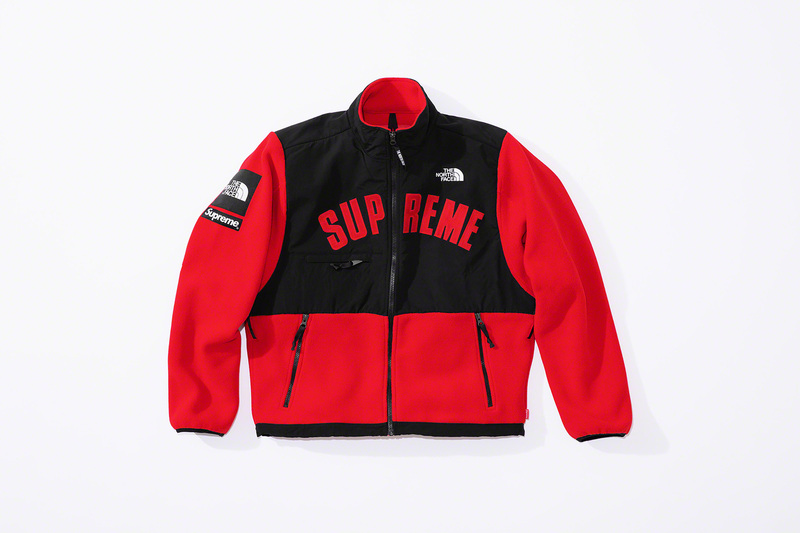 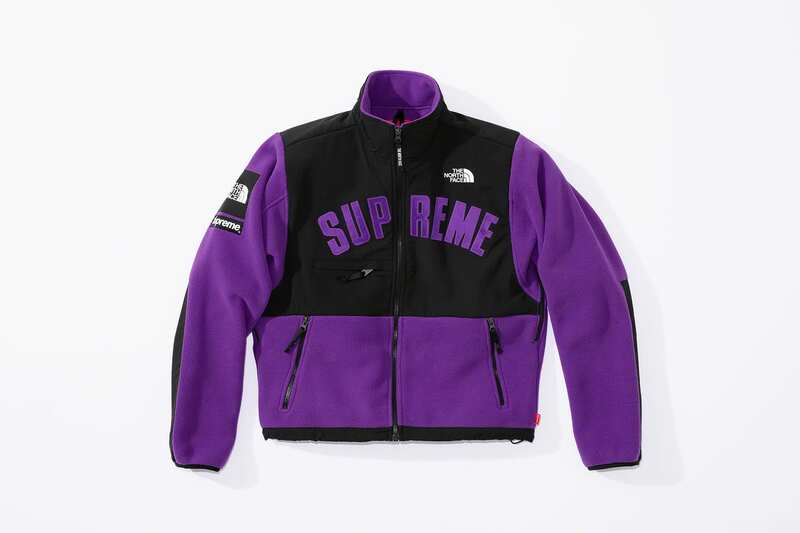 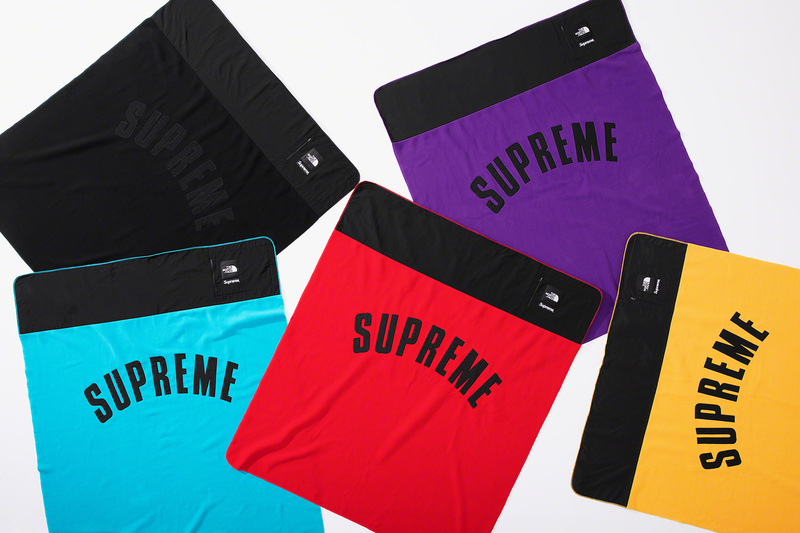 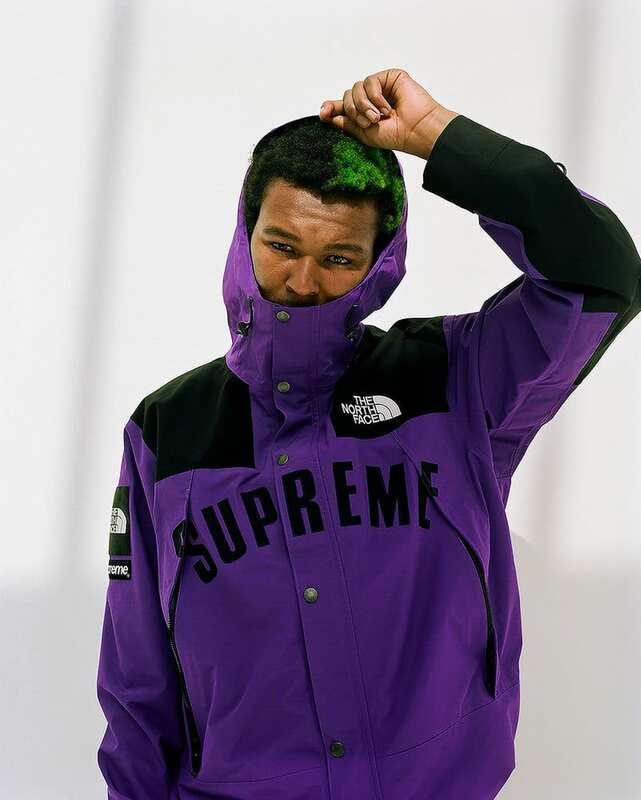 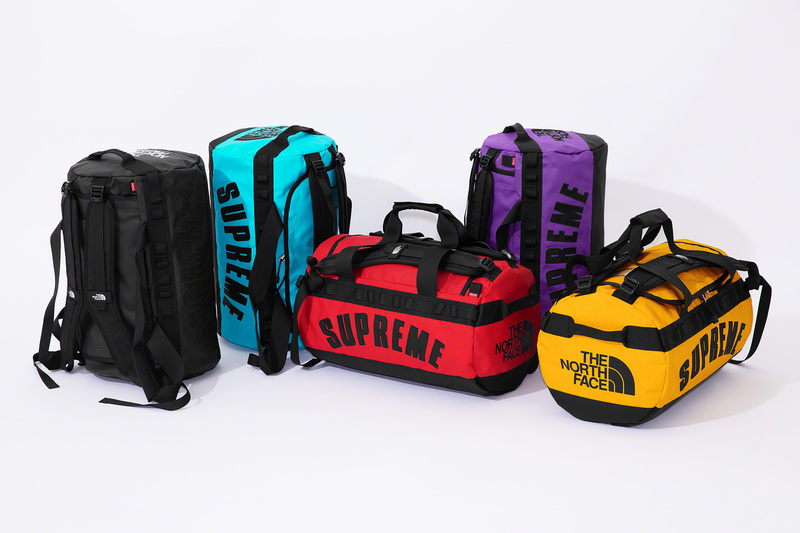 Giving us a handful of quality collabs in the past — Fall 2018 was especially fly — Supreme and The North Face are in cahoots once again for a new range of gear available for the Spring 2019 season of style. 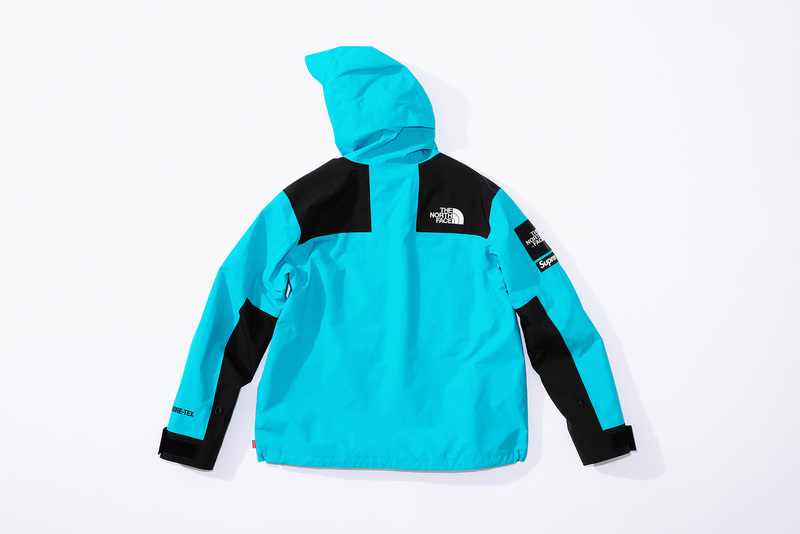 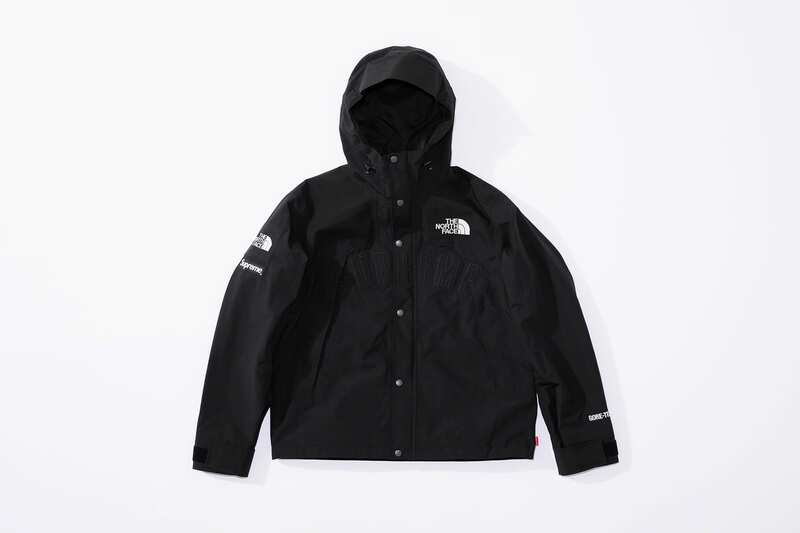 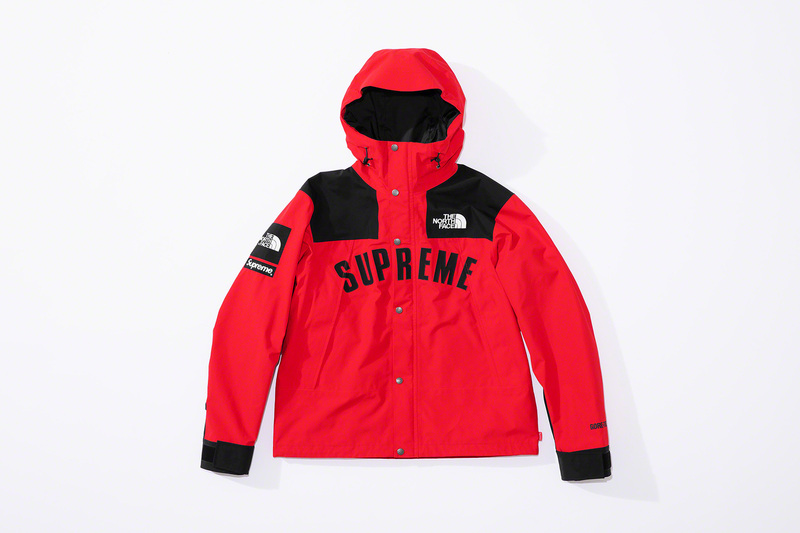 Two of TNF’s staple outwear pieces make their way into this set, including the Mountain Parka and Denali Fleece Jacket. 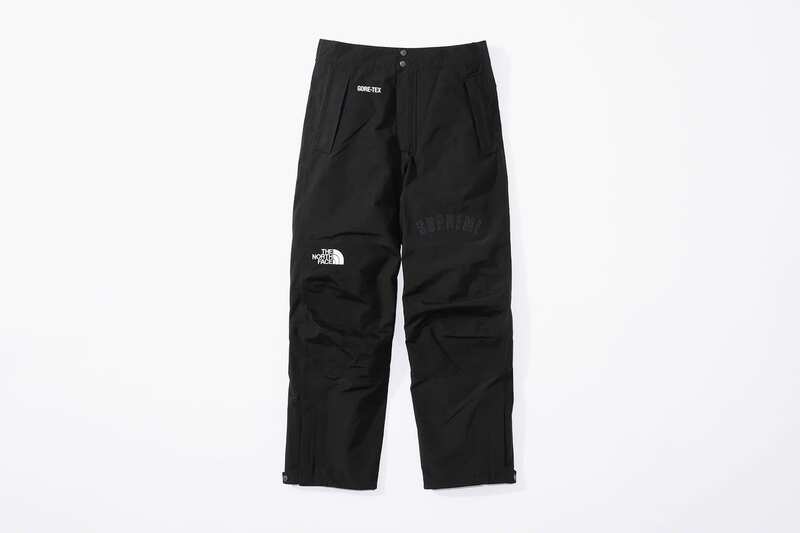 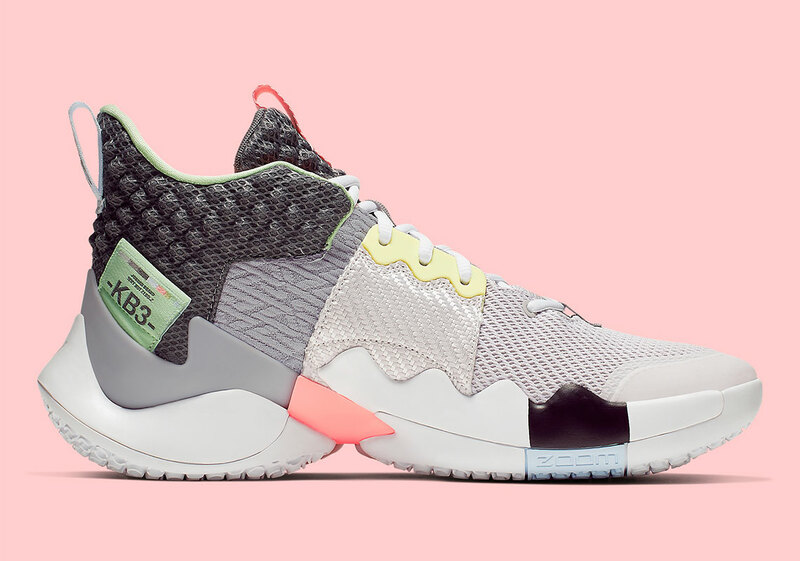 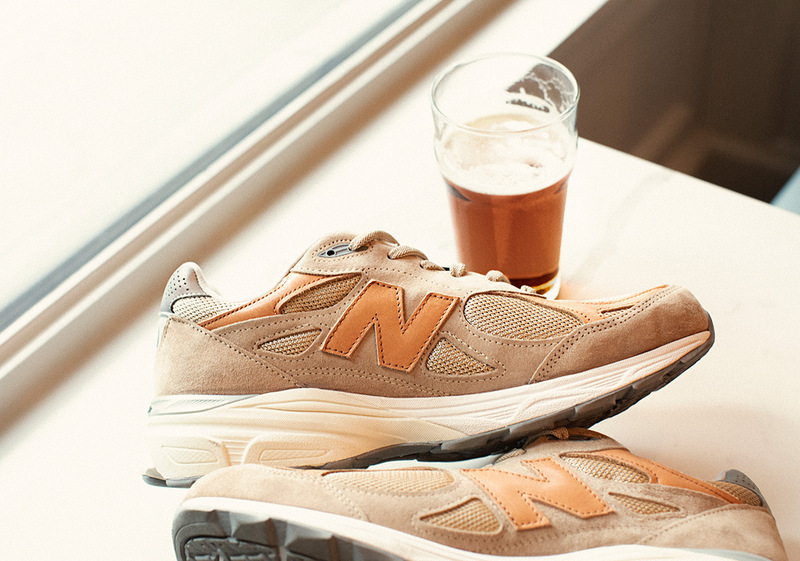 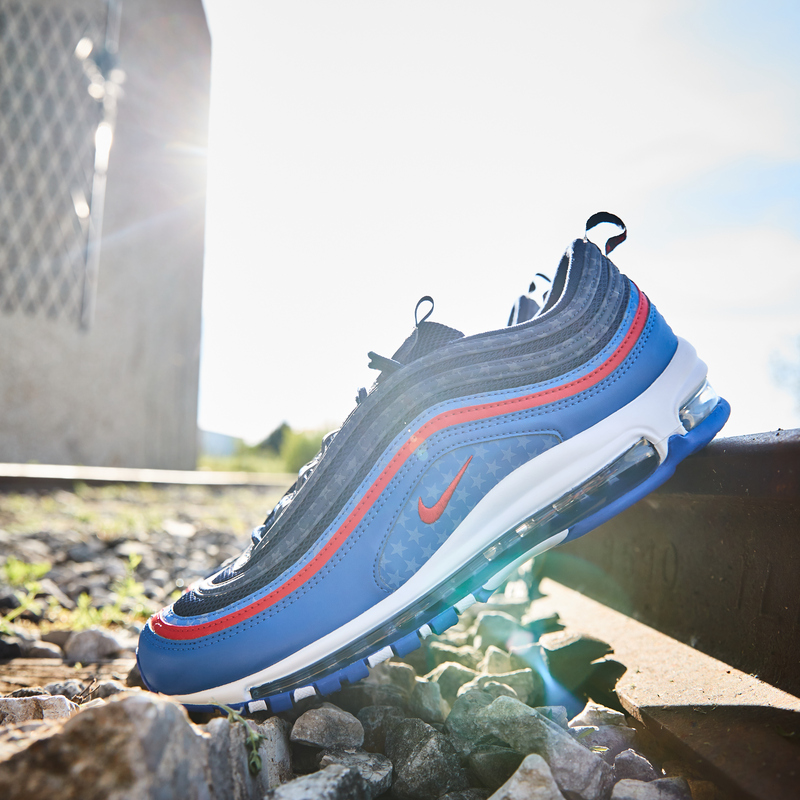 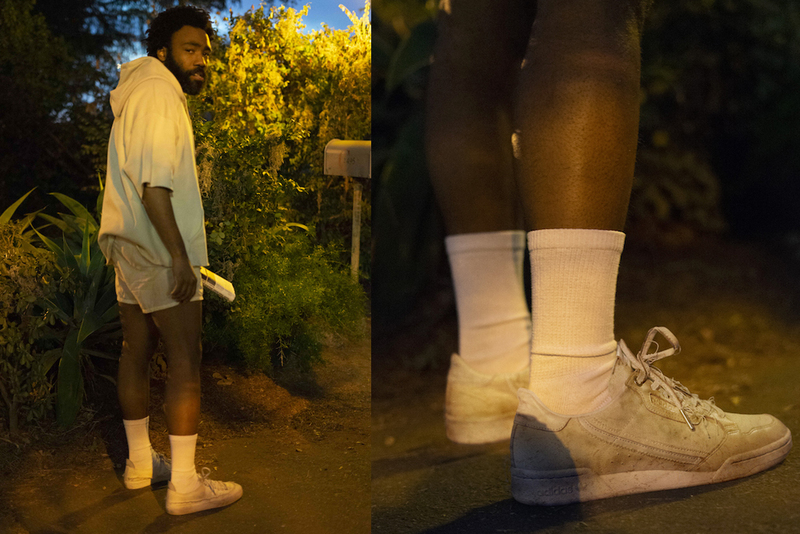 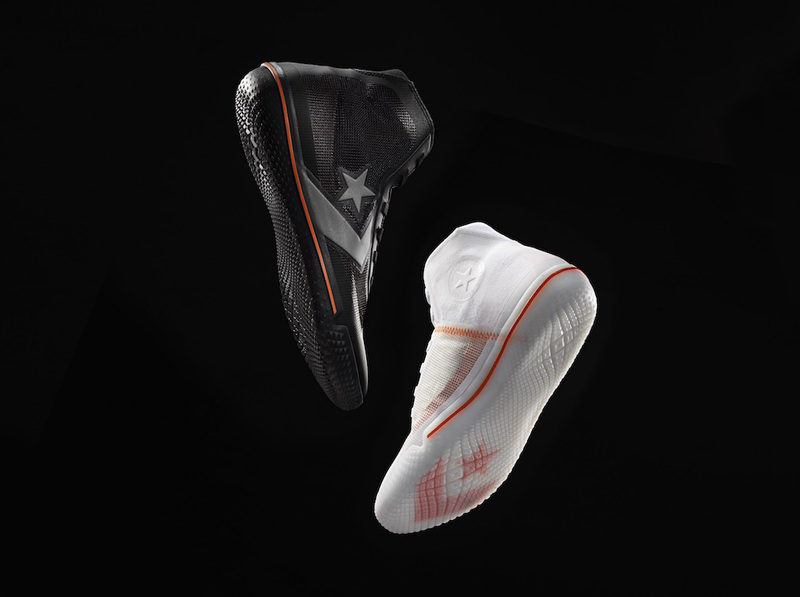 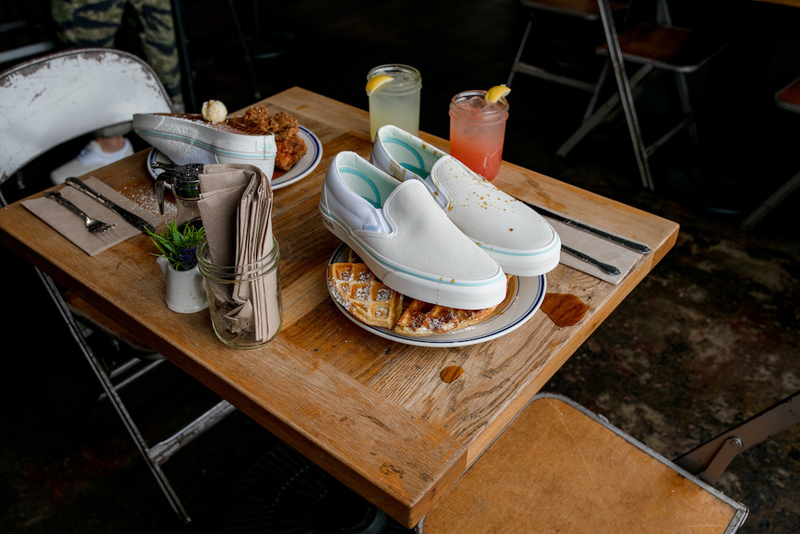 Both incorporate premium construction, like the use of waterproof, breathable GORE-TEX nylon on the former option, which also has some cool fully-sealed seams for added detailing. 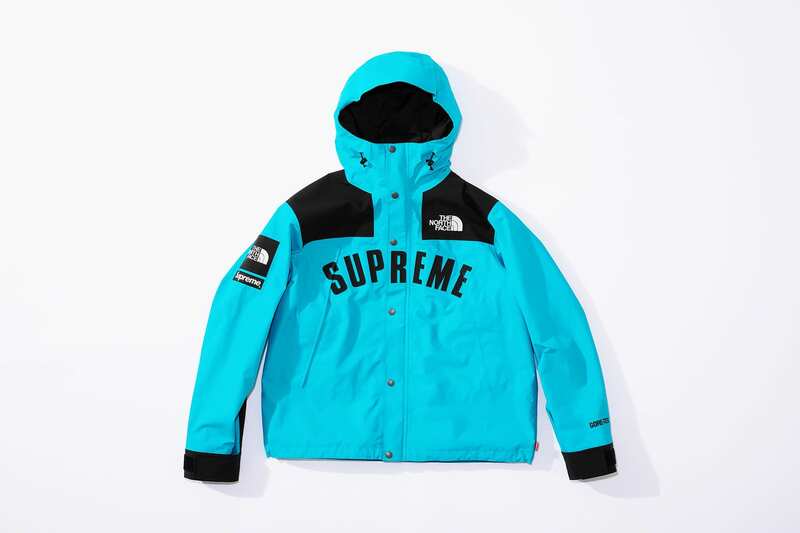 The parka also comes with a matching set of Mountain Pants as well, and the collection is completed with a Duffle Bag and matching Organizer in ballistic nylon, Horizon Breeze Hat, 6-Panel Hat and Denali Fleece Blanket to round out the useful set of accessories. 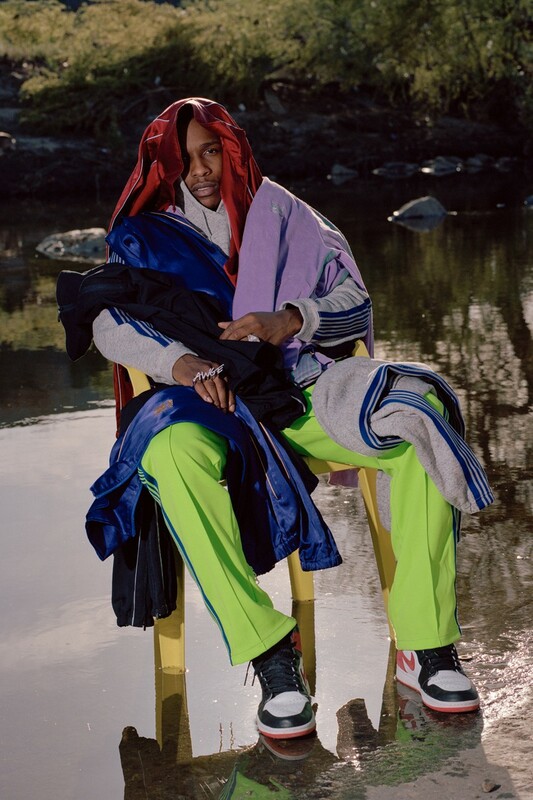 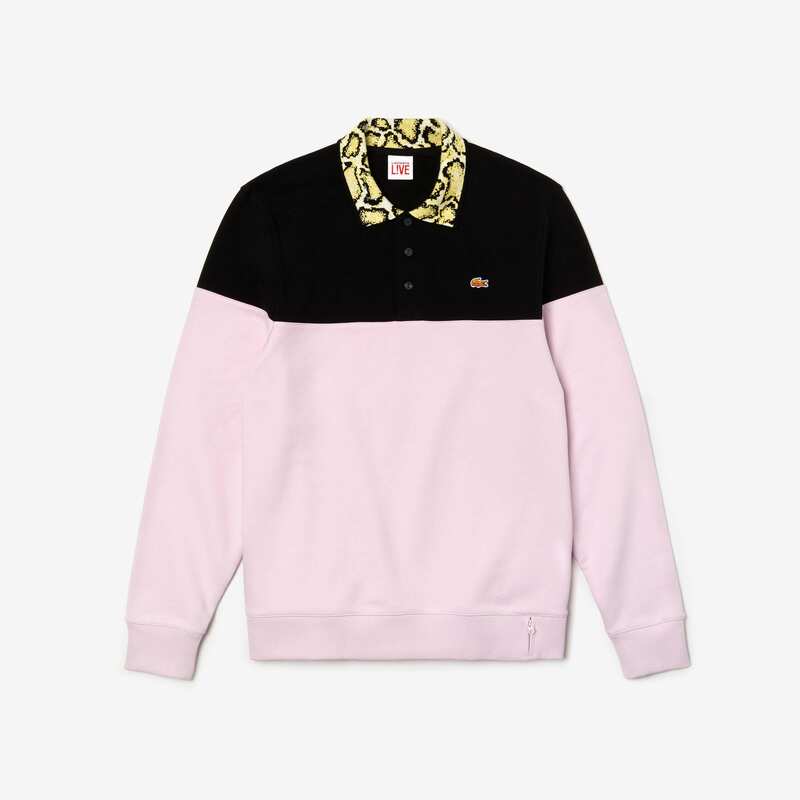 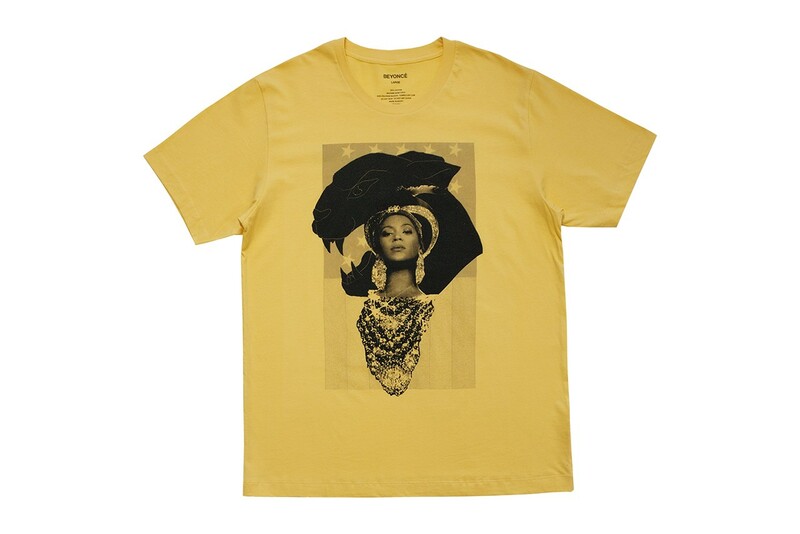 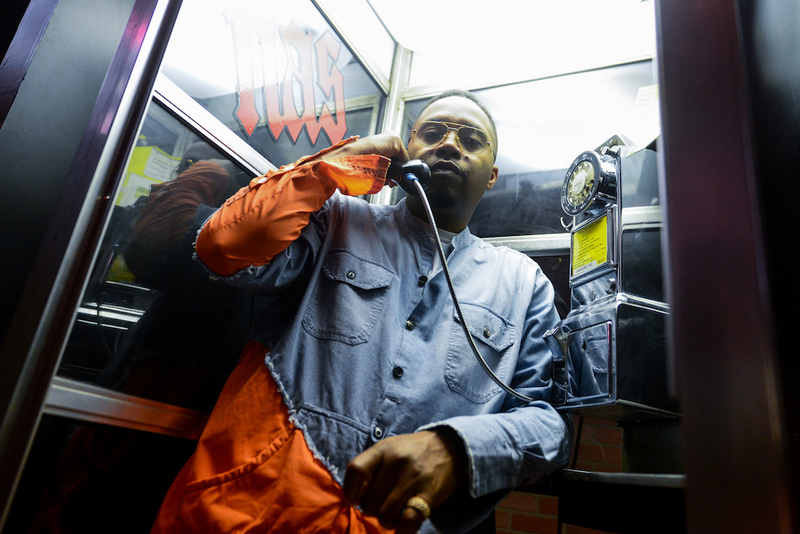 The color palette makes for an even greater appeal, with red, yellow, purple, teal and classic black always making for good choices when it comes to picking out your spring steez.